A high quality rod suitable for popping and working other large lures up to 150gm. 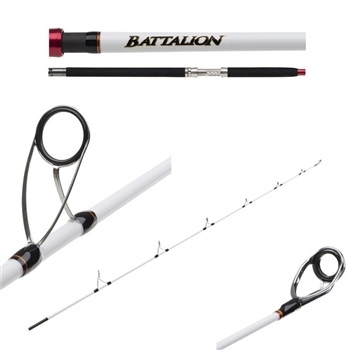 The usage of high quality carbon and components like Fuji and ALPS makes this a perfect rod for tropical style fishing. This rod is suitable for chasing tuna and the like as well as making a great sporting rod for UK shark fishing.